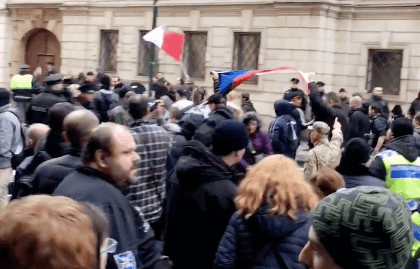 Prague, Jan. 15 (ČTK) — Perhaps 4,000 demonstrators are expected to attend an anti-Islam rally staged by the We Do Not Want Islam in the Czech Republic group at Prague‘s Hradčanské náměstí outside the presidential seat Friday. On the Facebook, over 3,000 people have supported the demonstration. 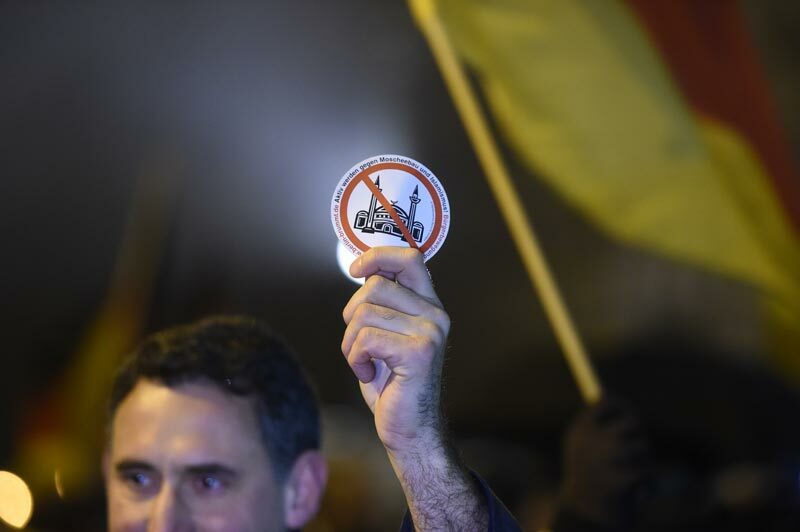 In recent days, anti-Islamic protests have been attended by tens of thousands of people in Germany. Thousands more protested against the opposition of Islam. Some politicians such as Marek Černoch, deputy chairman of the populist Dawn of Direct Democracy, Jana Černochová, deputy chairwoman of the deputy group of the right-wing opposition Civic Democratic Party (ODS), and Senator Jaroslav Doubrava (Severocesi.cz) have promised to come. The organizers want to honor the memory of victims of the recent terrorist attacks in Paris. “We are informing the public about our view of Islam and its expansion in Europe. We will name the risks for the Czech Republic and raise legislative and security demands whose acceptance will prevent Islamization of our country,” organizers said in their press release. The Muslim Community Centre (UMO) in the Czech Republic has said the behavior of the Paris attackers had nothing in common with Islam. The UMO has condemned the attack, calling it shameful and expressing the deepest sympathies to the victims’ families. 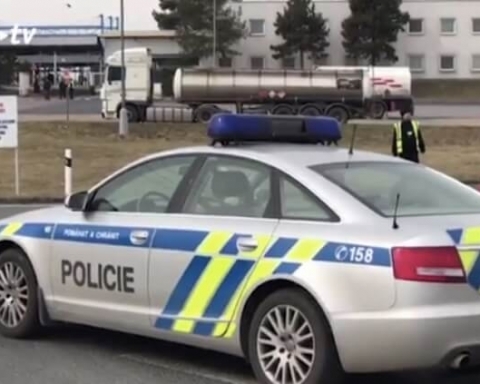 UMO chairman Muneeb Hassan Alrawi has told the Czech News Agency after the attack on the Charlie Hebdo editorial staff that Muslims in the Czech Republic were facing death threats, mainly online, targeting them indiscriminately. Police are getting ready for the rally. The We Do Not Want Islam in the Czech Republic group has drafted an amendment to the church law that is to prevent the dissemination of radical ideas. 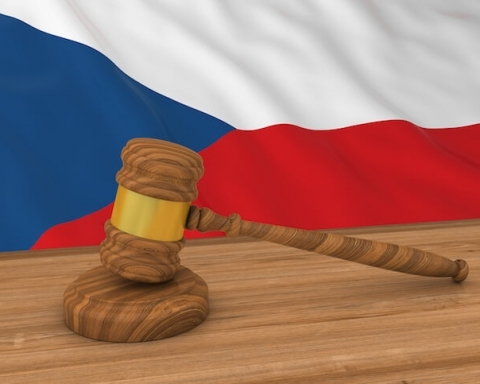 A church or religious community demanding special rights should not come under the suspicion that it will threaten the Czech Republic’ foreign political interests, national security and public order, the draft amendment says. The secret services and the police should express binding opinions on their applications [for the special rights enjoyed by churches in the Czech Republic], according to the draft amendment. 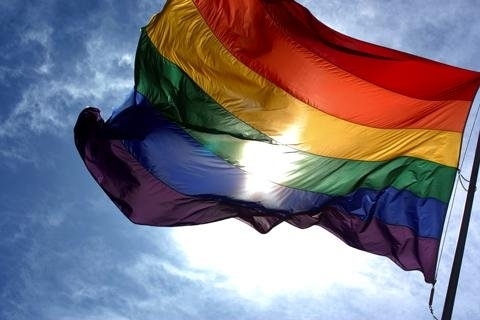 The special rights include the permission to teach religion at state schools, have spiritual guides in the military and in prisons, perform religious marriage ceremonies and establish church schools. The special rights can be applied by 21 churches or religious communities in the Czech Republic, but not all of them exercise all the rights. The legislation was backed by the Dawn deputies who say they will try to muster support for it in other deputy groups.